How would you like to be our beautiful friends? 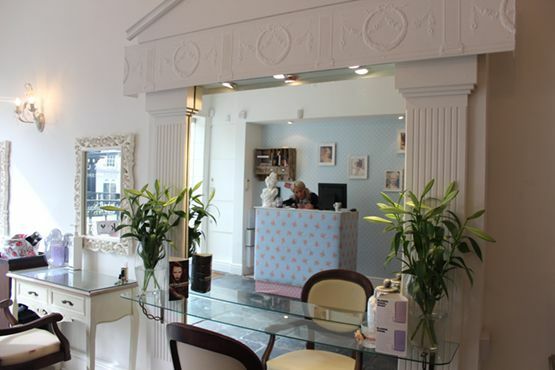 We invite you to experience our bespoke and stylish salon in the beautiful courtyard of Montpellier. So, why not pop in and we will make you look and feel like our beautiful friends.